Also known as Amchur powder, green mango powder. 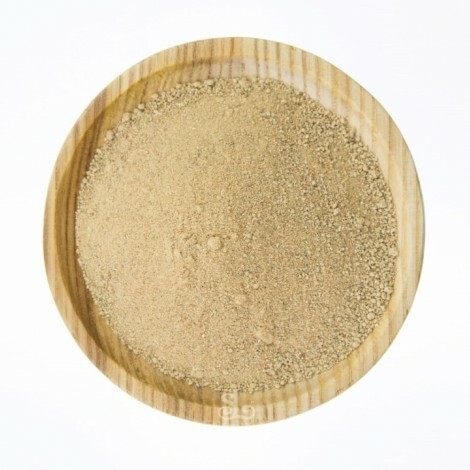 Amchoor or Amchur powder is a fine, off-white powder with a tarty, sour & tangy flavour. 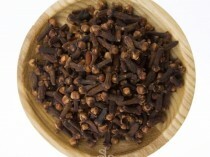 Commonly used in Indian curries and mango chutneys. Packed by The Spice Library in Perth WA. 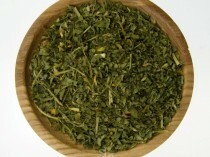 Amchoor Powder is a fine, off-white to pale grey powder made from dried, sliced green mangoes. Amchoor powder has a fruity acidity reminiscent of lemon juice and is used predominantly as a souring agent in curries, in much the same way as tamarind. Amchoor powder compliments fish and even adds a delicious tang to red meats when rubbed on with a little freshly ground black pepper before barbecuing, grilling or roasting.